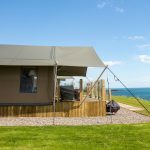 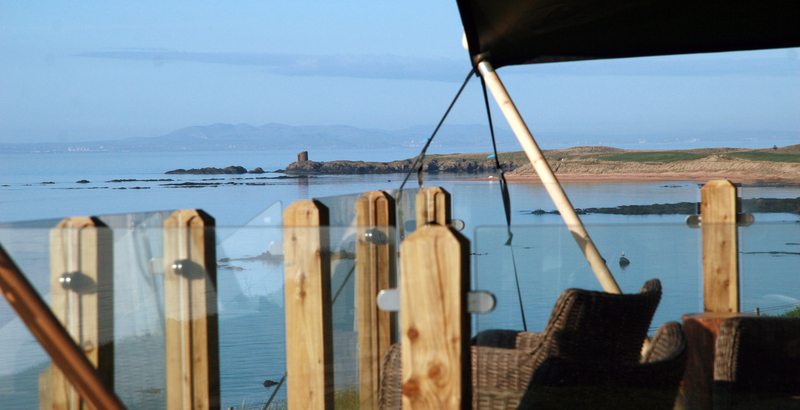 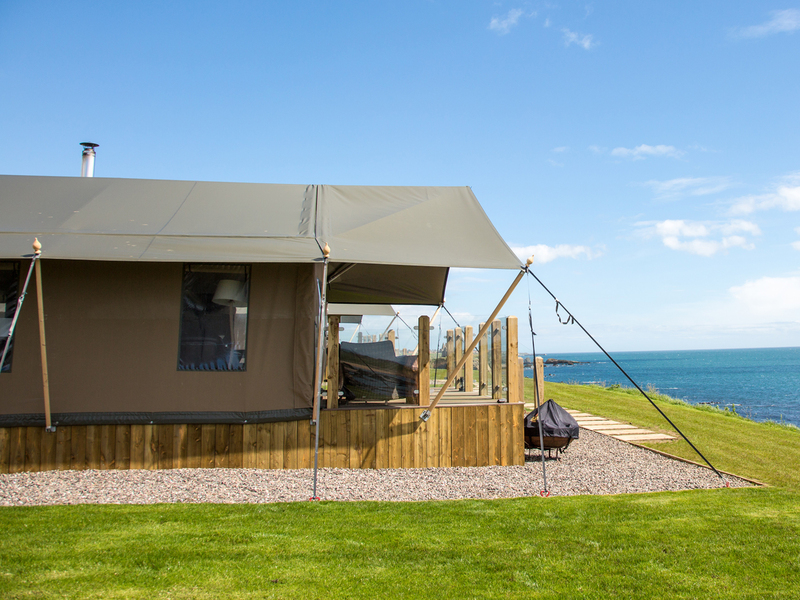 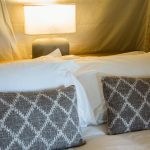 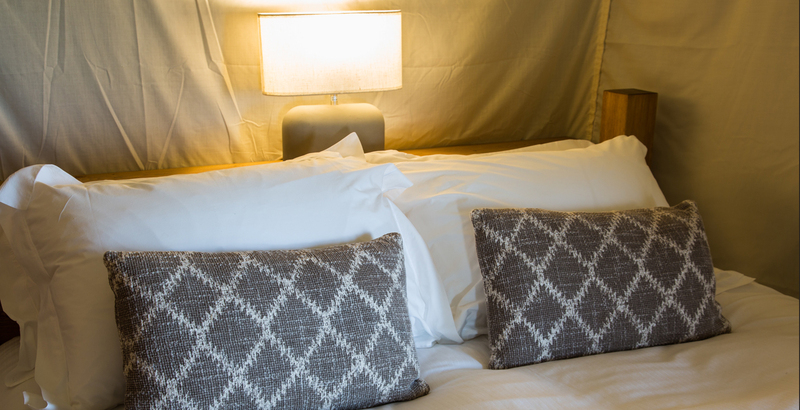 Catchpenny Safari Lodges is a collection of 8 luxury safari lodges on the coast between Elie and St Monans. 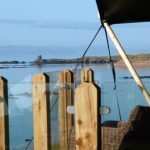 Gently splaying out from each other, each lodge has its own picture perfect view where you might be lucky enough to catch a glimpse a pod of bottle-nosed dolphins going passed. 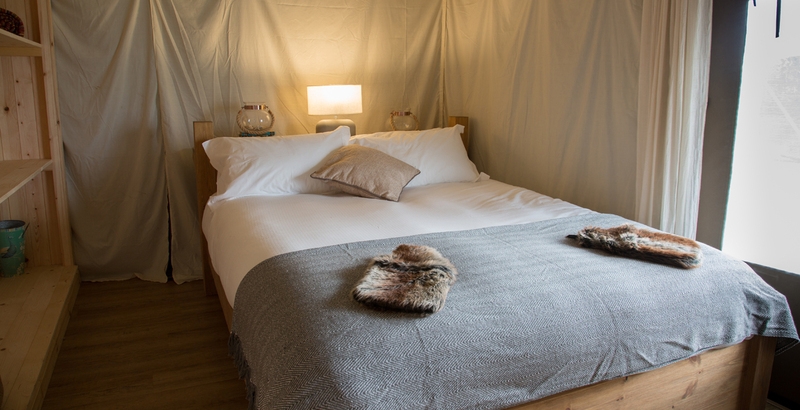 A far cry from traditional camping, each lodge sleeps up to 6 people with a king-sized double room, a twin room and the ‘cabin bed’ with a king-sized mattress. 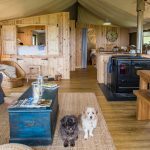 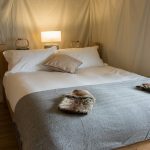 Each lodge has its own bathroom, fully equipped kitchen with Smeg gas hob, living room with Italian wood burning stove which doubles up as a range and oven, a dining area for 6 and of course the front deck to soak in the views. 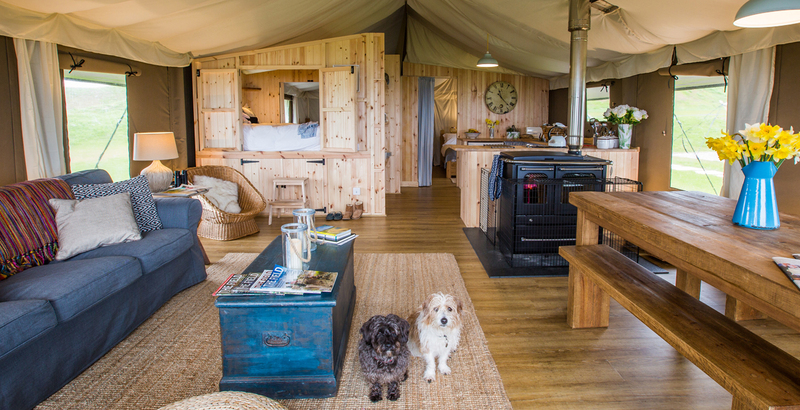 So for cooking guests can either take the easy approach and use the gas hob in the kitchen; or the more adventurous can light the wood burning stove and use it as a range and oven; or for those wanting more of a camping experience there is a Kadai fire pit allowing you to cook under the stars. 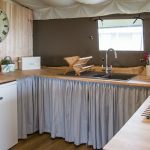 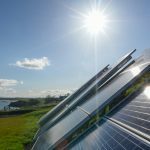 Catchpenny is completely off-grid so power is generated using a combination of wind and solar and stored in a series of batteries beneath each tent. 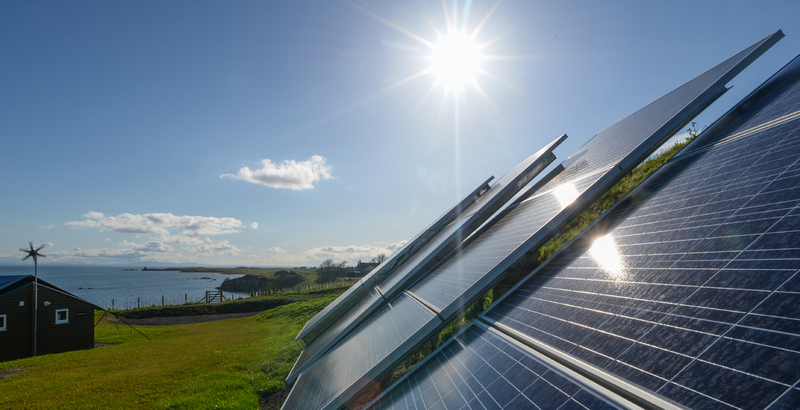 A digital read-out allows you to check how much power you have on board. 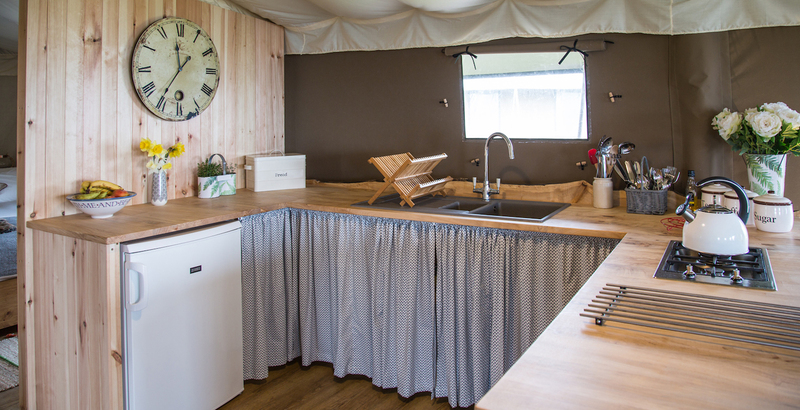 There is oodles of hot water provided by the gas combi-boiler and intentionally there is no TV or wi-fi. 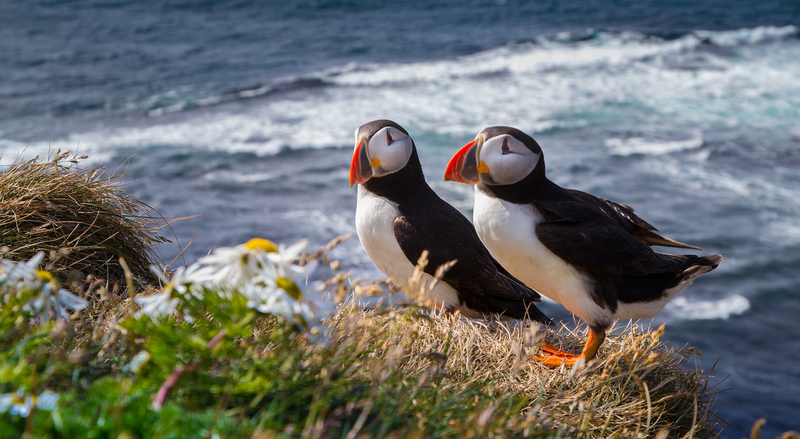 Catchpenny has 4G reception from most service providers if you really have to use the internet. 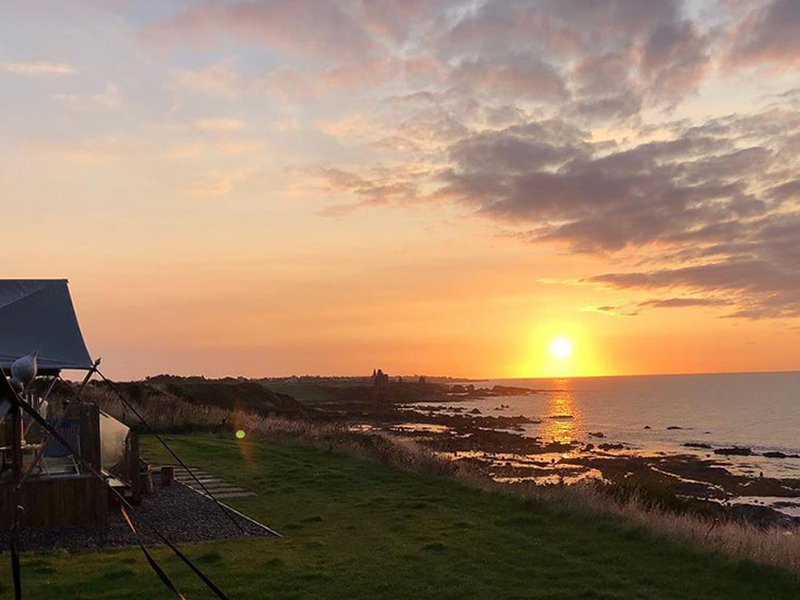 The award winning Ardross Farm Shop is only a few hundred meters away where you can stock up with all the essentials and the Ship Inn in Elie offers a complimentary pick up/drop off bus service for those eating in the restaurant. 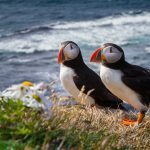 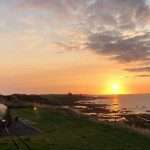 Catchpenny offers a unique way to experience the East Neuk and discover everything that the surrounding area has to offer.